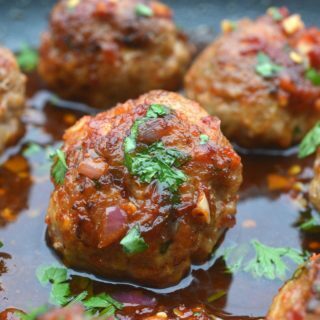 This is a delicious & decadent appetizer that literally takes hardly any effort to make! 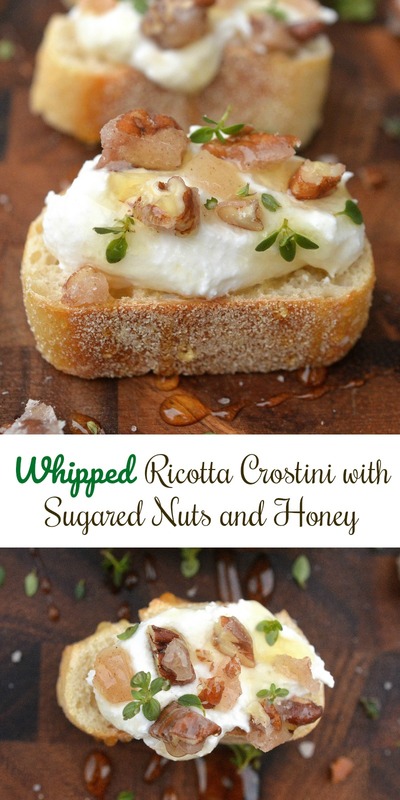 Whipped Ricotta Crostini’s are different, delicate and delectable. 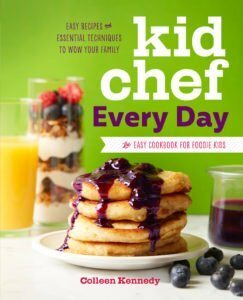 Everyone will be asking you for the recipe! 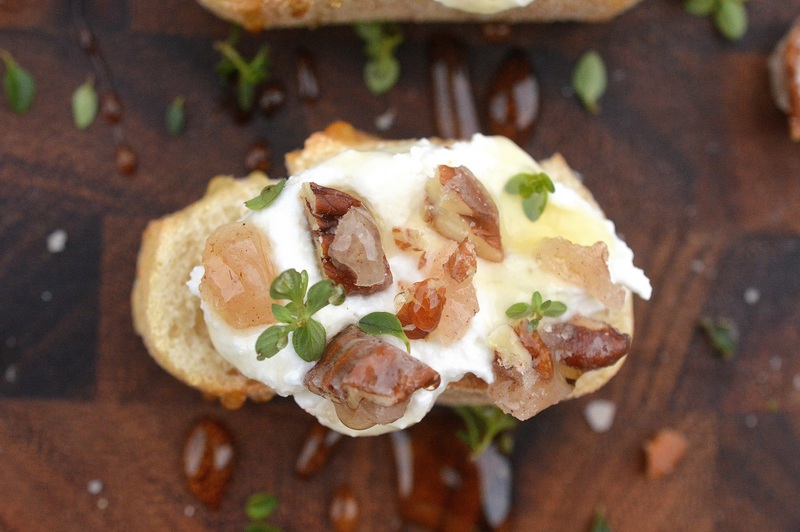 Whipped Ricotta Crostini’s make a fantastic addition to a cheese board or charcuterie board. Paired with ice cold cocktails, wine or beer, these sweet little crostini will get your guests talking! You could even serve them for dessert. 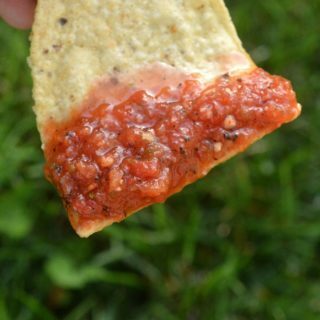 These are also great as picnic food! Simply assemble them on-site! I don’t care when or how you want to eat them…Just eat them! I. Can’t. Stop!! It all starts with fresh ricotta. 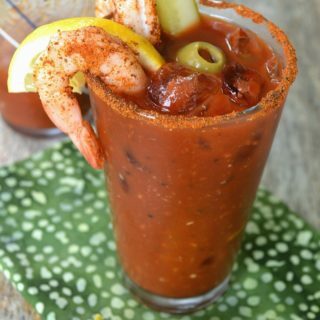 I am not talking about store-bought (you can make this with store-bought, however, I can not guarantee that it will be life-altering, lol) . You need to visit your farmers market or local dairy farm and get some of the fresh local ricotta. Ricotta that you could literally eat off of a spoon. Such a difference! I came across a farm recently at the outdoor seasonal farmers market that sets up every Saturday for 5 hours on Saturday’s (Wrightstown Farmers Market). The Market is small, typically about 20 vendors, however the fresh local produce there is amazing. You never know what you might find there. Last month I came across Fulper Family Farms from Lambertville, NJ (which is about 30 minutes from me) who sells a variety of cheese. 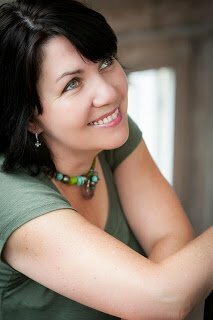 I tasted a spoonful of their ricotta and almost swooned…Actually, I think I did swoon a little! I bought on the spot and have gone back and bought it again! So good! Next, I will try their Smoked Mozzarella. Gotta love great finds at farmers markets!! 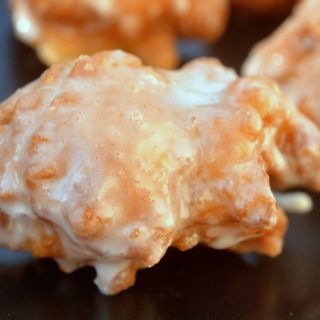 Then all you need to do is whip it up, add in a little honey (or your favorite sweetener), decide on a delicate topping and boom…You have yourself a pretty little platter of decadent bites! 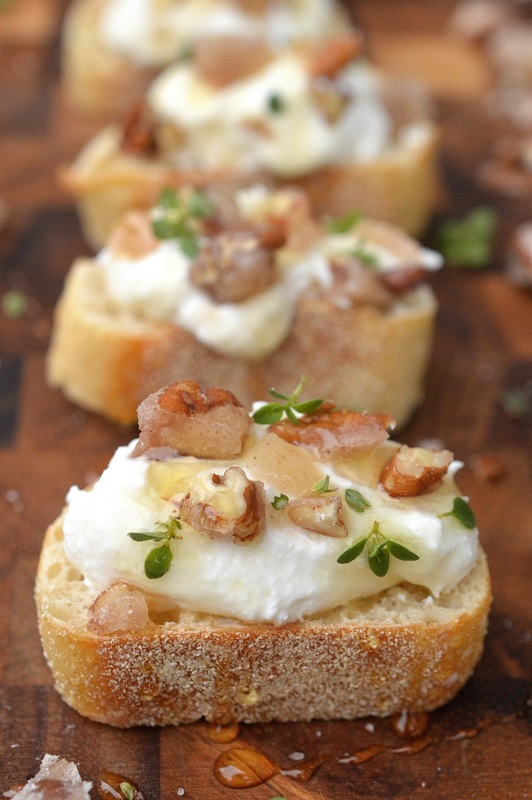 I enjoy making some crunchy sugared nuts to sprinkle over the Whipped Ricotta Crostini’s. You could also choose to add roasted fruits, plain nuts, pomegranate arils, or seeds. You NEED to make this! If you do, I’d love to see your take on it…Tag me on Instagram or Facebook (@soufflebombay) with your take on it! Heat water and sugar in a small pot until it reaches a rolling boil. Toss in walnuts, stir to coat and immediately turn them out onto the lined baking sheet. Quickly spread them out a bit. These can be made a day or two in advance. Store (once completely cooled) in a sealed baggie, mason jar or airtight container. Slice French bread into crostini sized pieces. Line slices up on a baking sheet. Bake in a 350-degree oven until a little crisp (about 3-5 minutes (flipping halfway), longer if you want them really crisp). In your mixing bowl, whip ricotta, and 2 TBS honey until fluffy, about 4 minutes. When ready to assemble. Chop nuts into a crumble. 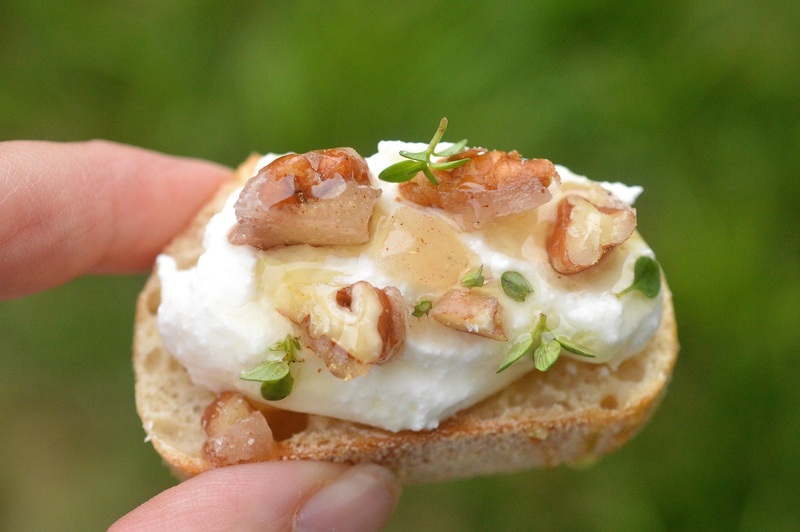 Slather each crostini with whipped ricotta, top with a sprinkle of nuts, Thyme (or lemon Thyme) if you choose to use an herb and a drizzle of honey.